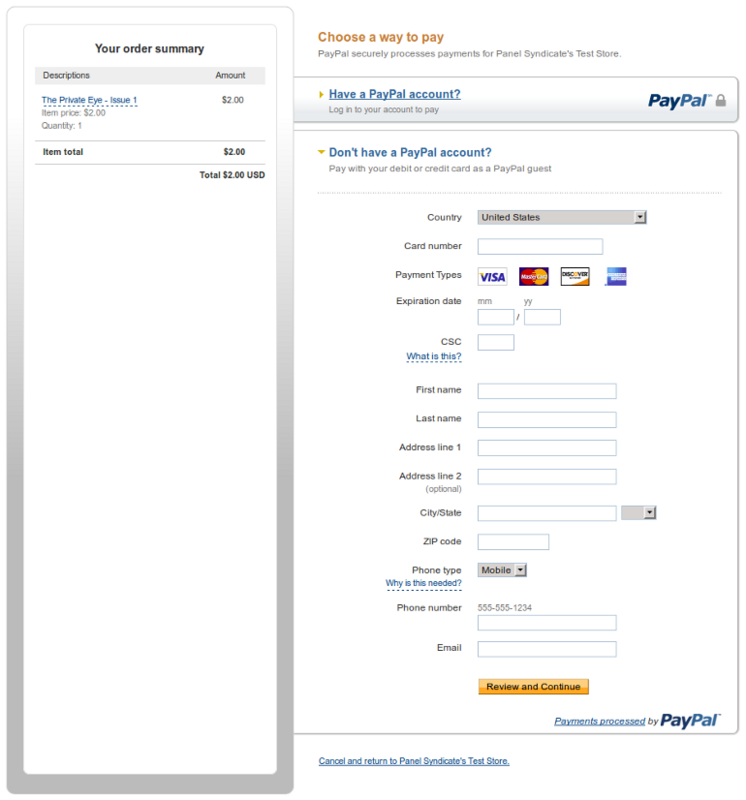 www.bodycollagen.com is using the safest, most reliable and most trusted online payment processors PayPal and SagePay. 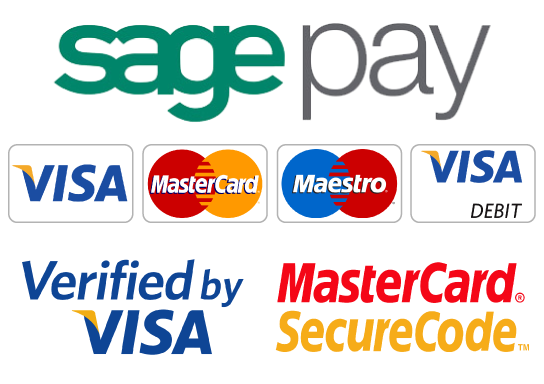 Allows our clients to finalise an order by paying with their PayPal account or using their credit/debit card payment processor - Paypal accepts most types of credit and debit cards. It is the most trusted and common online pament processor that makes payment process as easy and intuitive as possible. Just few clicks and it is done!